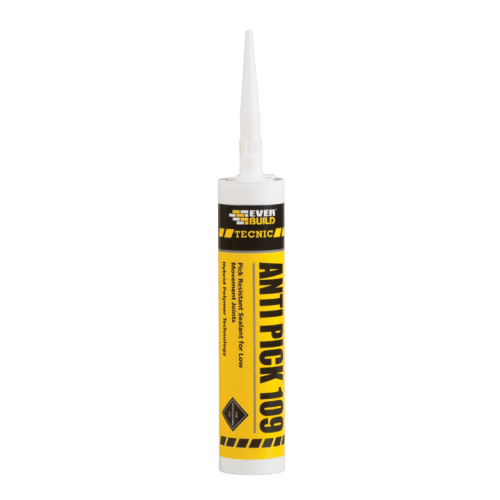 Anti Pick 109 is a one part, chemically curing solvent free based on Everbuild Hybriflex technology, combining the best qualities of silicone and polyurethane. 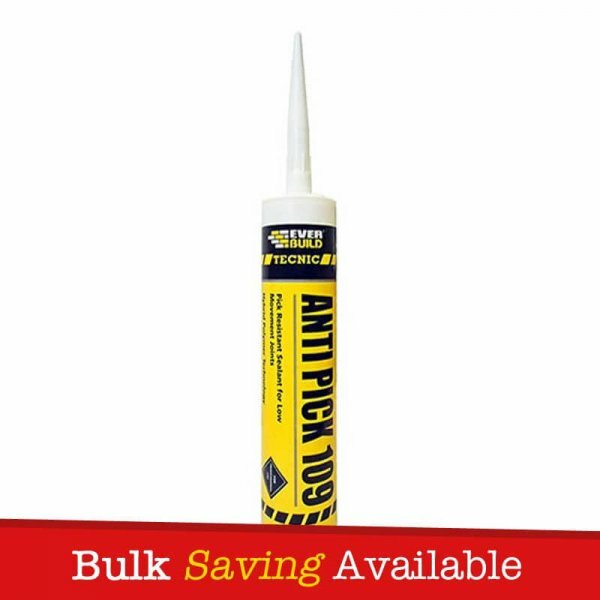 Anti Pick 109 has been specifically formulated to provide a degree of resistance to finger picking, answering the need for a harder to pick by hand seal (in comparison to traditional sealants) where a small movement accomodation is required. – Secure environments i.e. 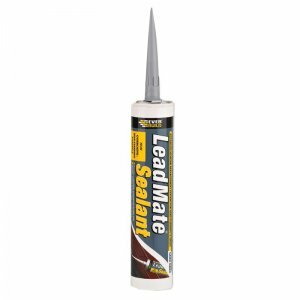 prisons & hospitals where the sealant is hard to reach or the person is under supervision. – Municipal and public areas. 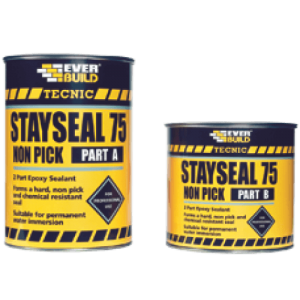 – Perimeter sealing of doors and windows. – Joints in heavy cladding. – Excellent impact and wear resistance. – Resistant to picking by fingers. 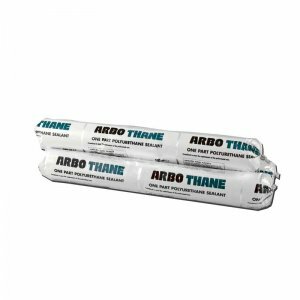 – Excellent primerless adhesion to most surfaces, including metals, most plastics, glass and polyester. – High UV and aggressive atmosphere resistance. 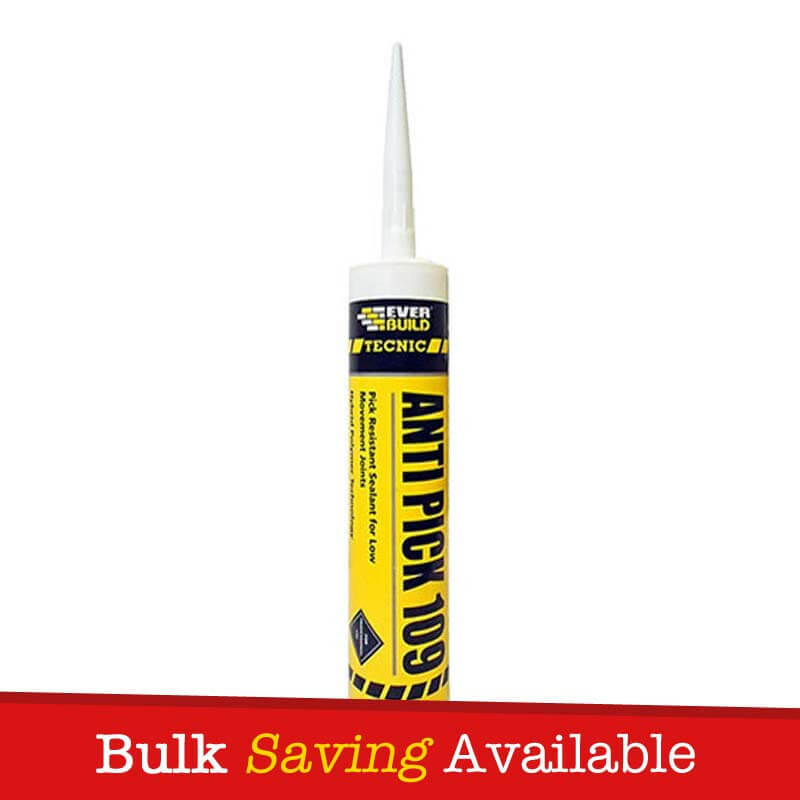 – Excellent resistance to chemicals & petrol (10% dilute acids, alkalis and most solvents). 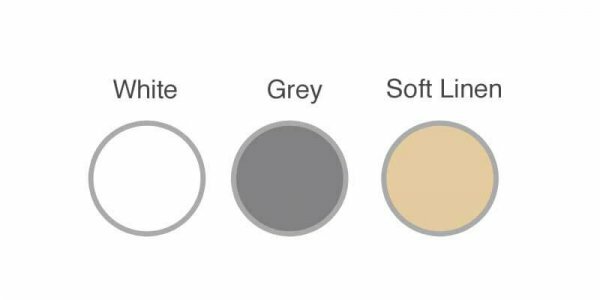 – Over paintable with certain paints (compatability test should be made). 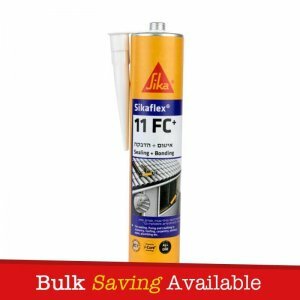 – Can be applied on damp surfaces. – Passed for use on different home office, national offender managment services and ministry of justic projects. 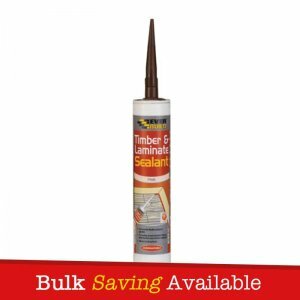 – Formulated to stop the growth of mould and fungus in areas of high humidity.